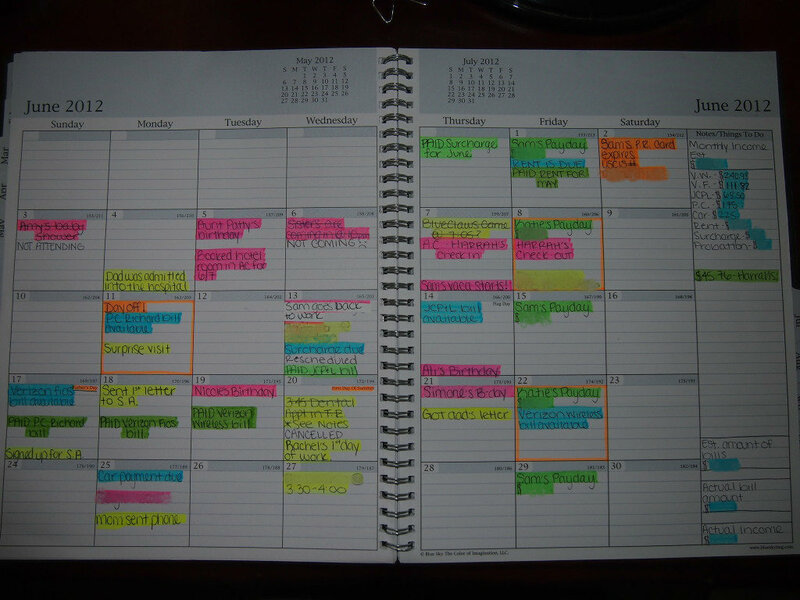 I lived by my daily planner in college, but have gotten away from it now in my career. This post reminds me as to how beneficial they can be to having all your information in front of you at once. 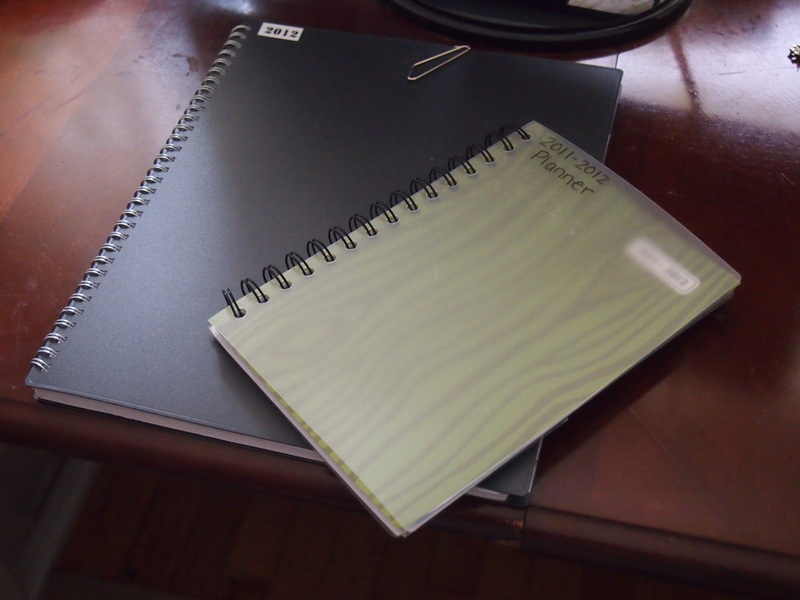 I agree—the bigger planner is worth it! At this point, my planner is like a necessity. One of those Can’t-Leave-Home-Without-It kinda things LOL! Thanks so much. I am going to try this! I’m glad you like it! If you purchase a planner anytime soon, I believe they have July 2012-August 2013 planners which are really great for mid-year organization – haha. Good luck! 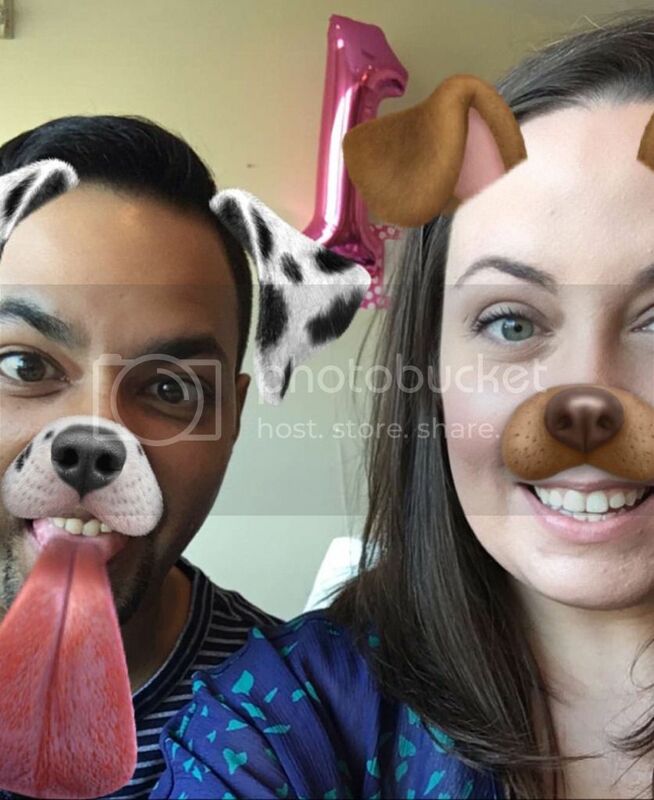 This is an awesome idea. Thanks much. No problem! It is a really great way to stay organized. 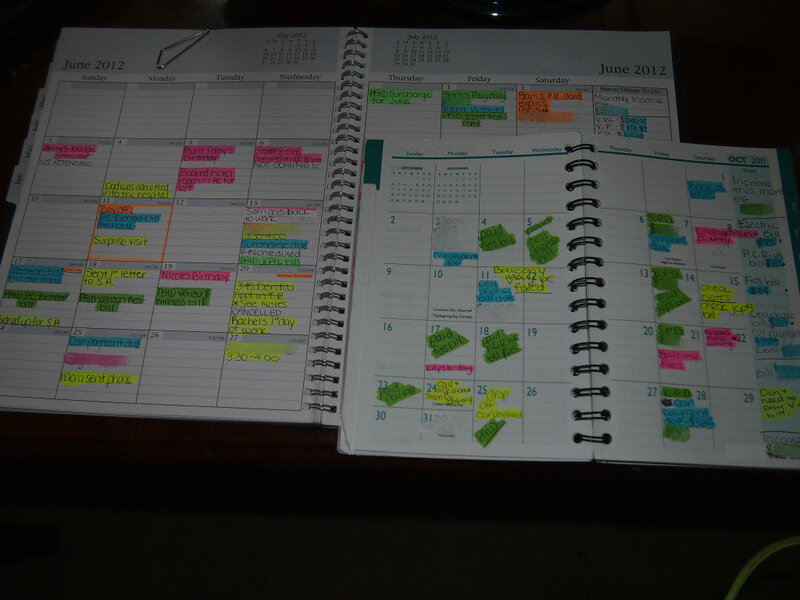 I just came across this blog and love it, I use google calendar for my monthly planner. It can be synced with my iPhone or iPad so I have it everywhere I go and takes up no additional space. You update one and it syncs to all. My husband can access it when he wants to check on appointments and keep informed. You’ve gotten a very excellent website, Gladiola I discovered it through yahoo. What kind of planner is that? It’s a blue sky planner that I got from Target. I think they still sell them there or you can purchase them online. They’re my favorite!